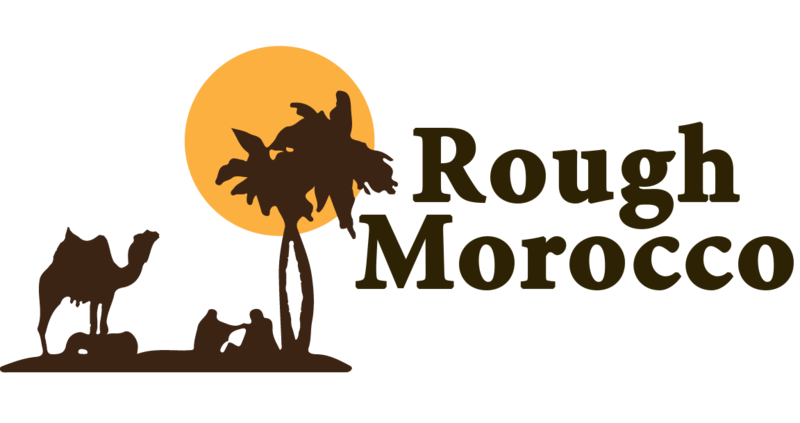 You will be meet at your Hotel by your English speaking driver and depart Fes for Merzouga. We satart our 4 Days tour from Fes to Merzouga Desert and Atlas , Experience spectacular views of cedar forests, visit the Barbary Apes at Ifrane and tour through the beautiful and scenic Midelt on route to the Sahara. Travel through the Ziz valley and view the Efous oasis which offers amazing photographic opportunities. Arrive late in the afternoon for your night in Merzouga, the threshold of the Sahara. The large sand-sea which effectively marks the start of the real Sahara and some of the dunes in this area rise to over 245 metres. The colours of the rising and setting sun over these dunes make for a truly magical experience. Enjoy a leisurely morning before your driver picks you up to meet your camels and guide. Your guide will take you into the desert, around an hour ½ – 2 hour ride by camel. When you reach your bivouac you can relax, climb the dunes or just star gaze while your guide prepares your evening meal. Rise early in the morning to see the amazing sunrise over the dunes then head back to your hotel in Merzouga to re-fresh and take breakfast before departing for Todra Gorge & Tinehir & finally the Dades Gorge. One of the highlights of the South is the massive fault in the plateau that divides the High Atlas from the Jebel Sarhro, called the Todra Gorges. The crystal clear river emerging from the deep ochre and pink rock formations offer a dramatic landscape and great photographic opportunities. The Dades Gorges is best explored on foot so make sure you take some time out for a short hike to take in the valleys for a sunset view of the palmeries and Dades River which flows along the gorges. On your final day travel through the beautiful Valley of the Roses and La Palmerie Skoura. Journey back via the middle Atlas Mountains, Midelt & Azrou, before reaching your final destination of Fez.